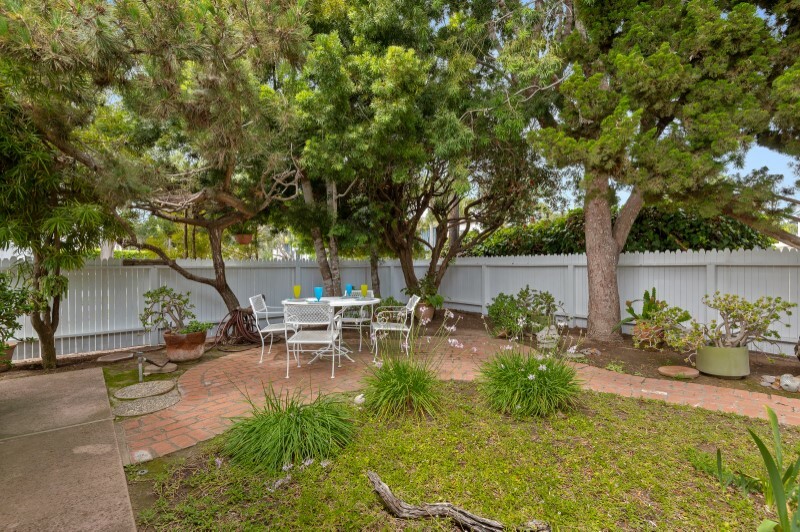 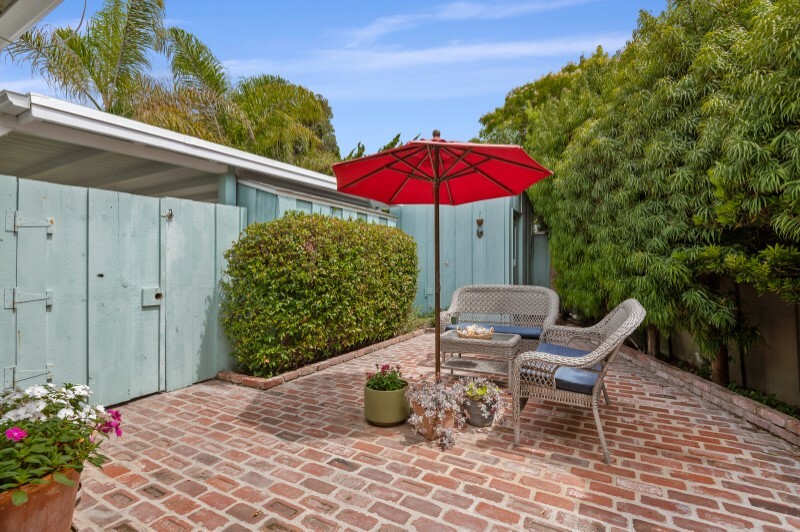 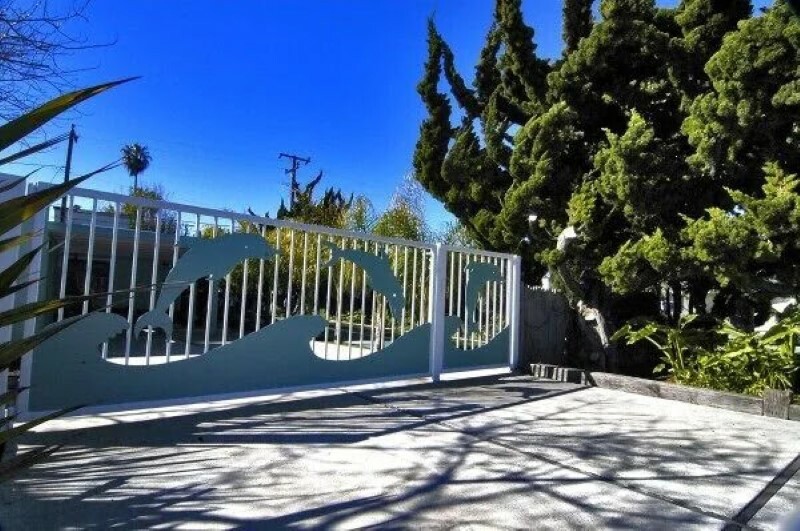 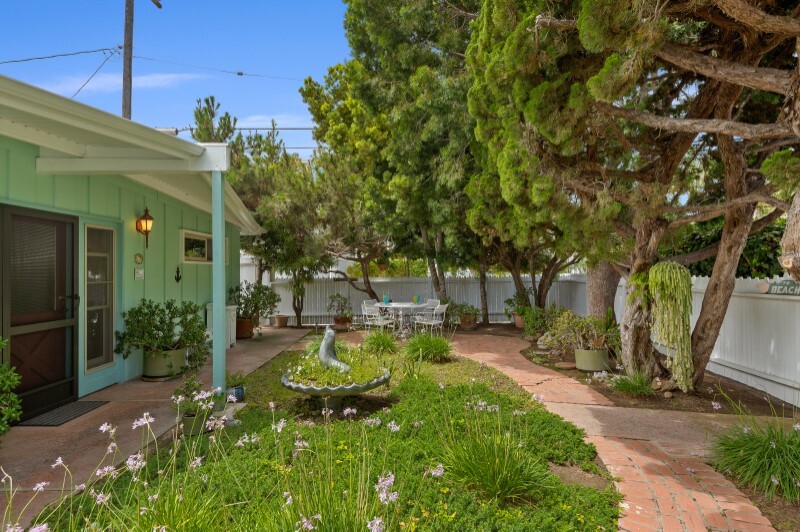 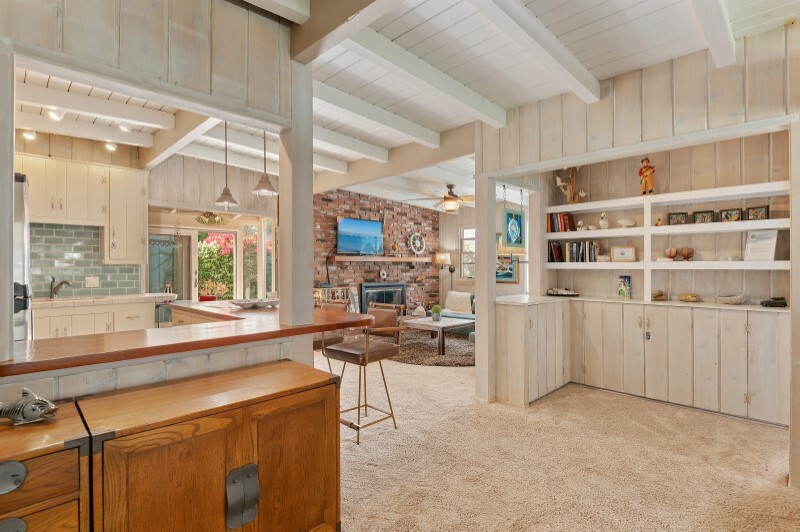 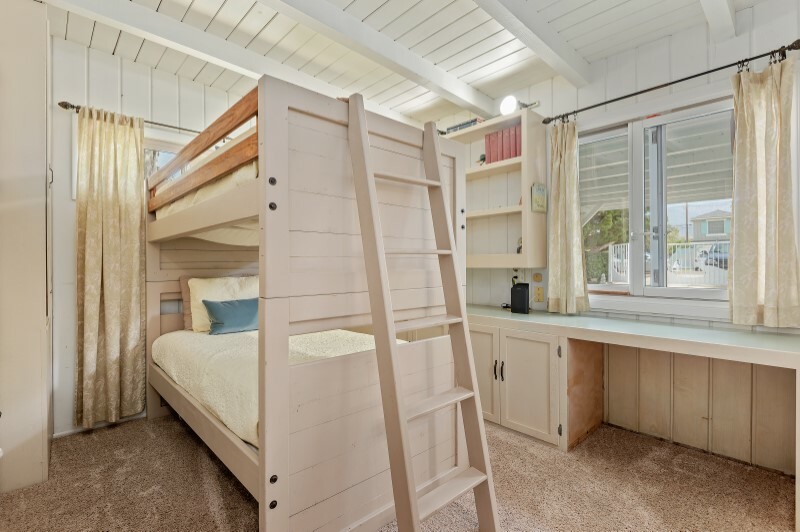 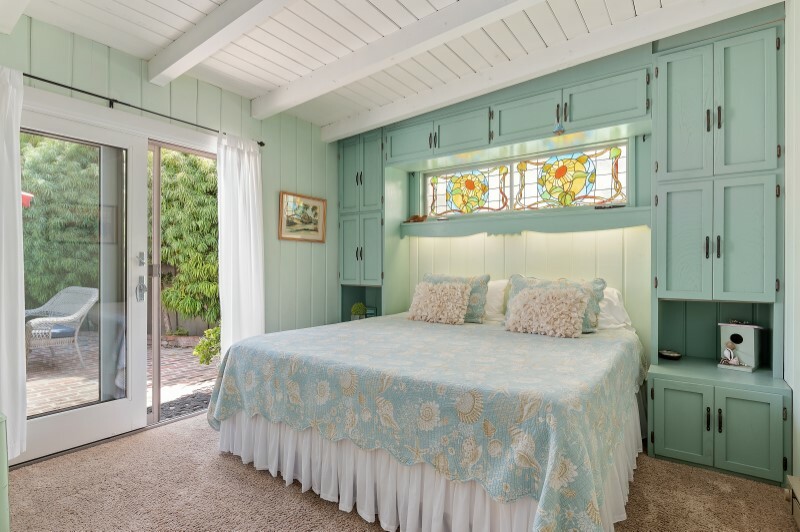 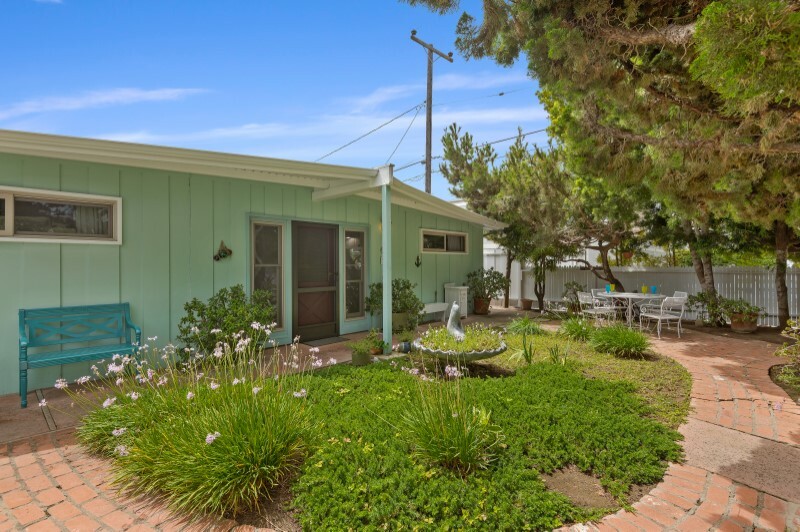 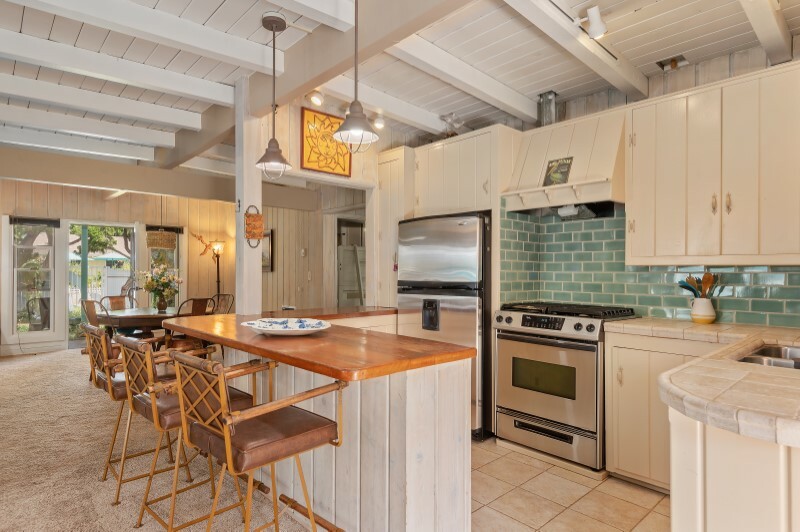 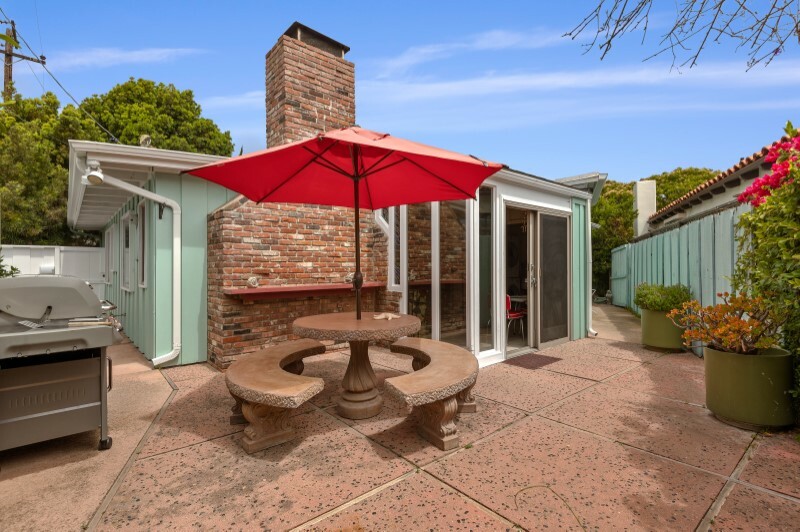 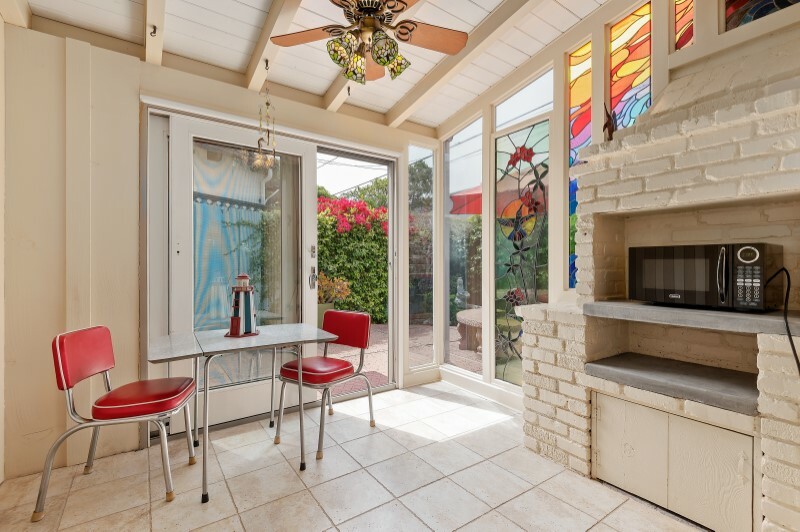 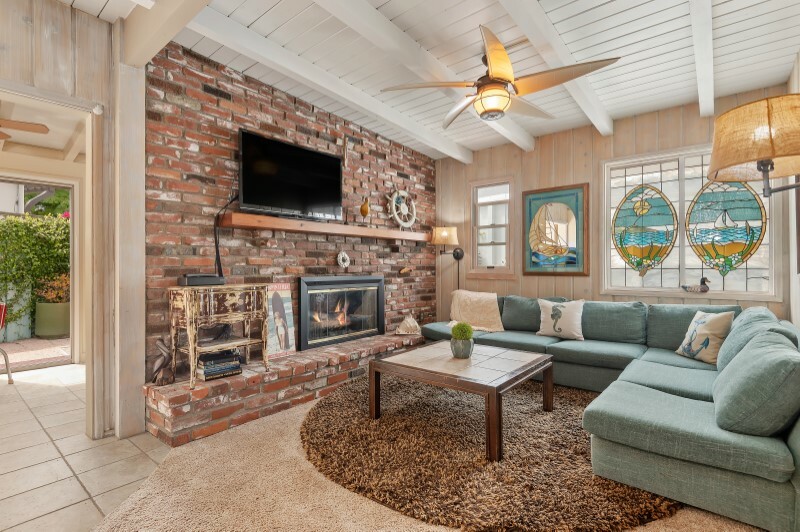 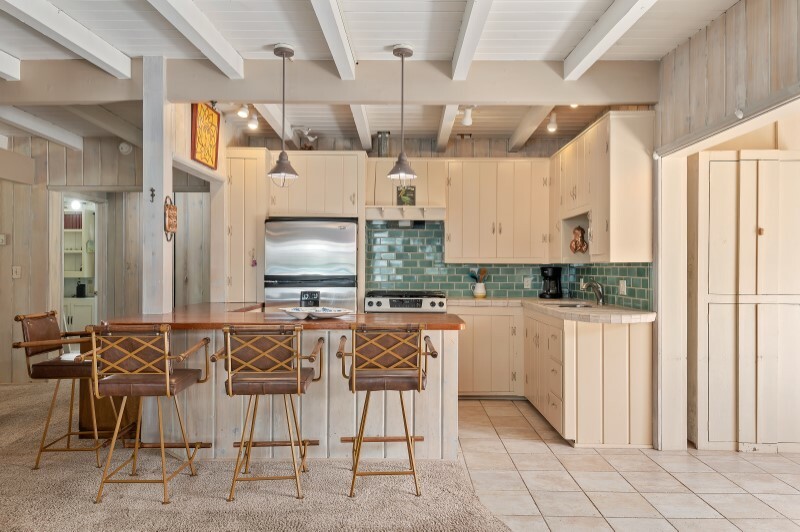 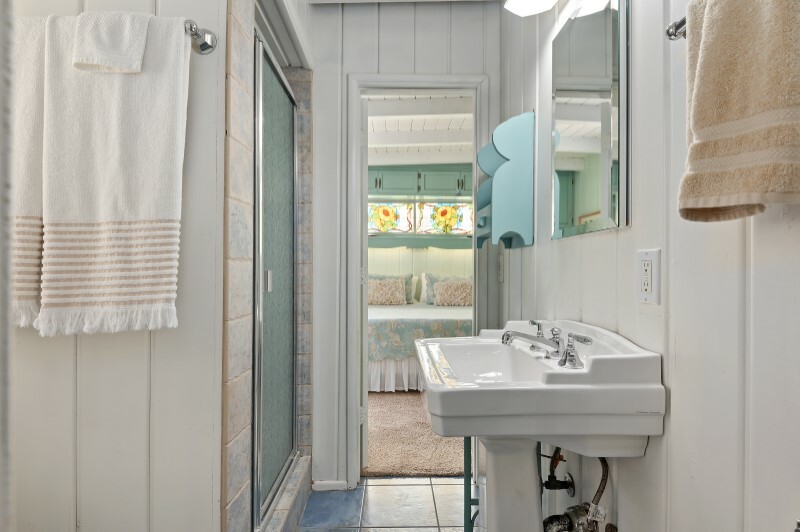 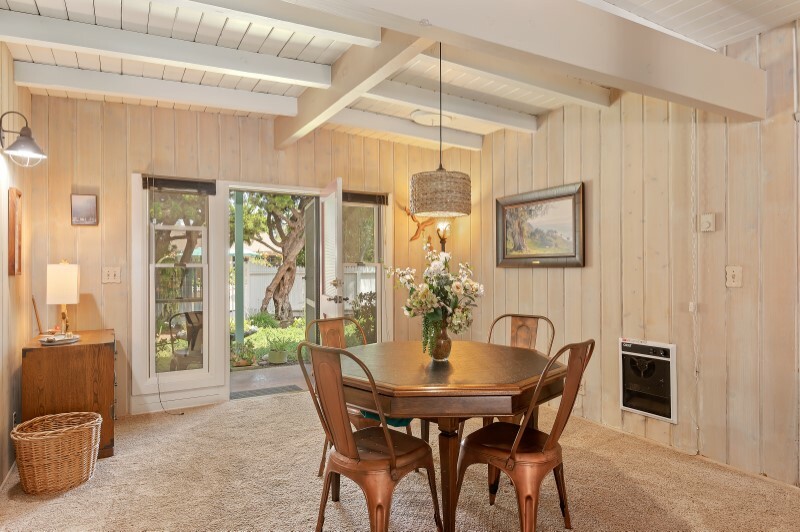 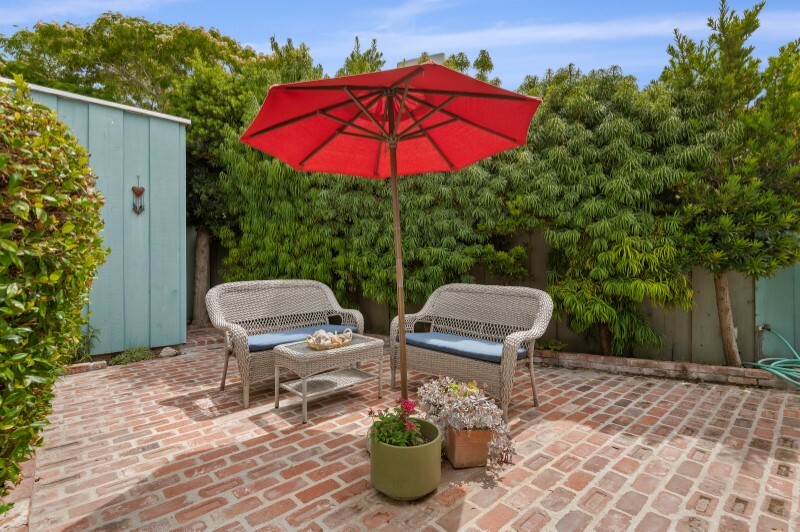 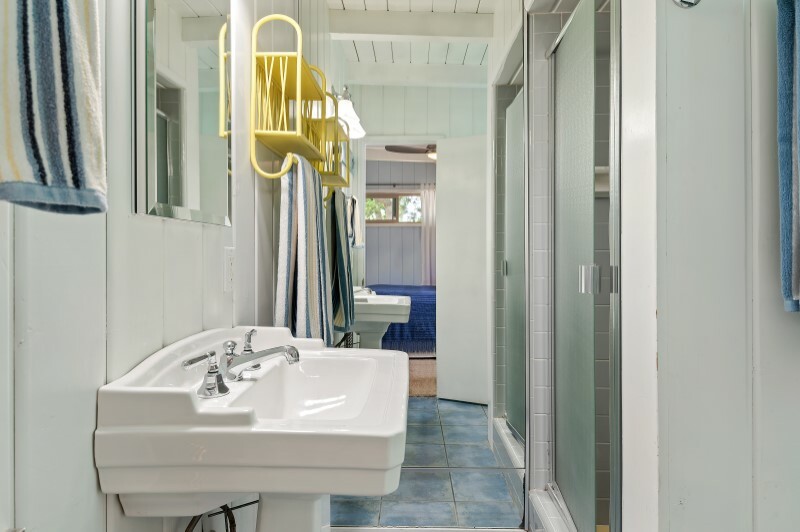 This charming beach house is located just one block from the sandy beaches of Carpinteria, a beach town nestled a short 10 minutes to Santa Barbara. 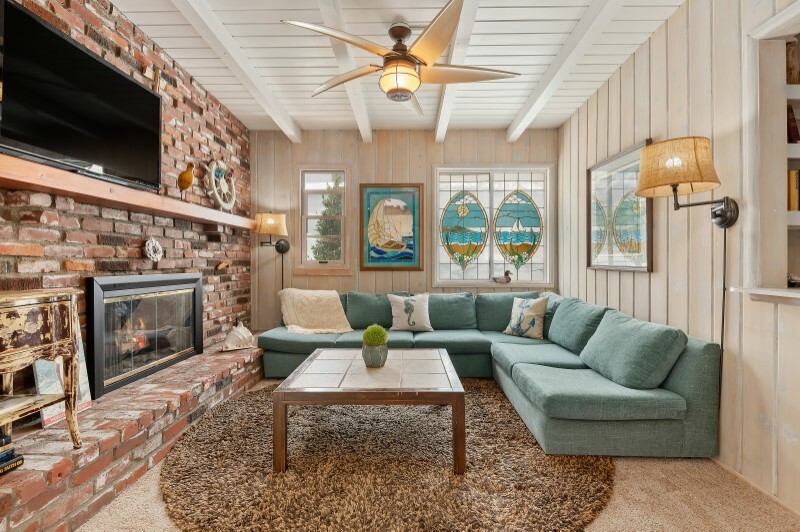 Hop aboard the Amtrak train and spend the day sightseeing, or take a short walk to great restaurants, specialty shops, bike/walking paths or the sea lion sanctuary. 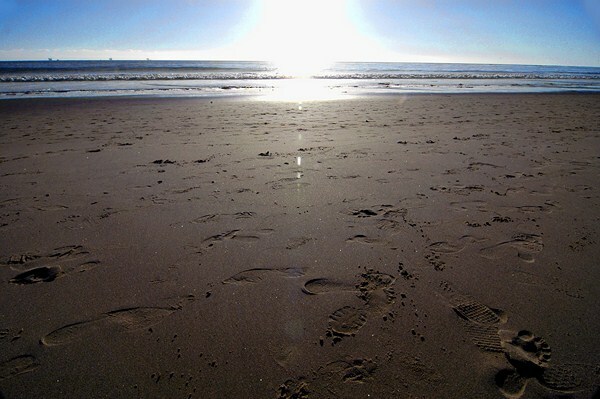 This is also a great spot to watch the hang gliders glide along the coast. 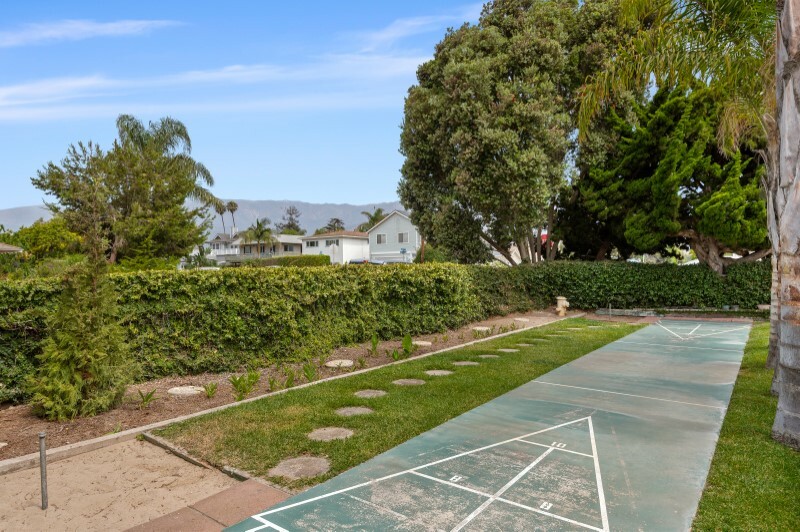 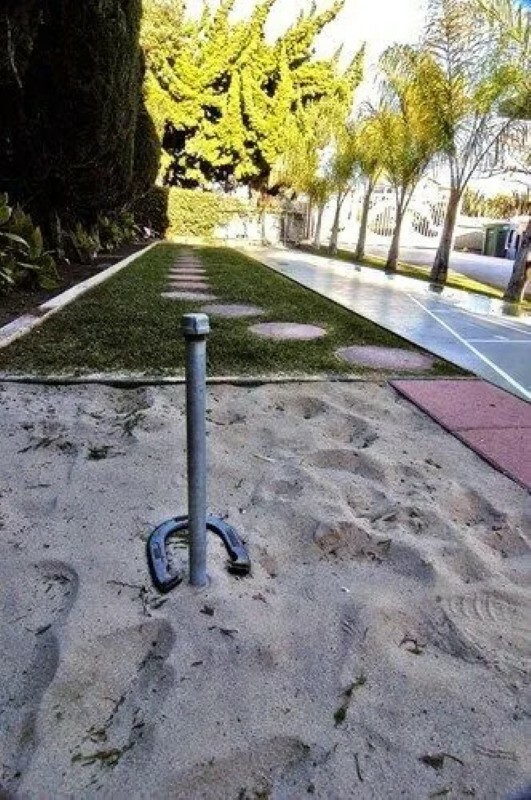 The beach house offers lots of opportunity for family fun, including shuffle board, horseshoes, and bumper pool for your enjoyment. 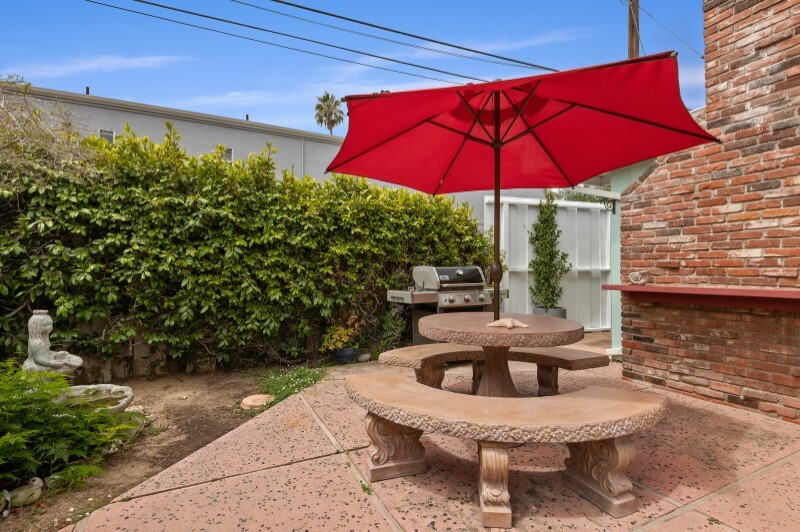 Great for evening BBQs and lounging after a day at the beach.